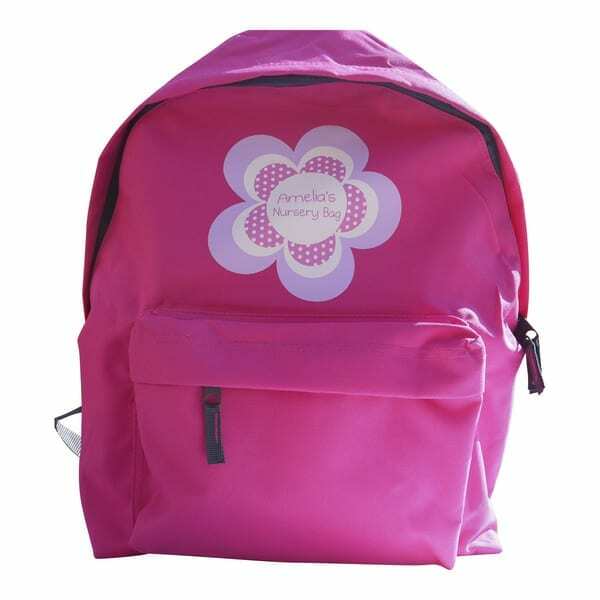 Looking for personalised backpacks or school bags for your child? 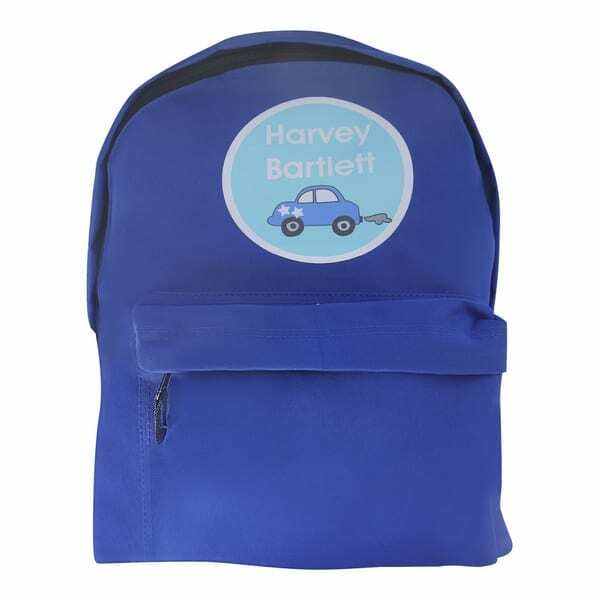 Name it Labels offers an extensive range of personalised school backpacks ideal for school or nursery. Our personalised backpacks are available in a choice of designs and colours and each can be personalised with your chosen name or initials. 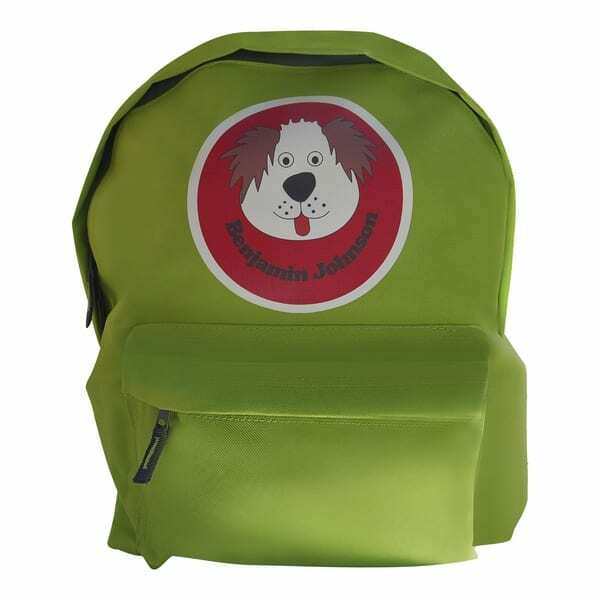 Our personalised children’s backpacks make a practical personalised gift for any age child and are all designed and printed in our Somerset studio. Bespoke designs with custom designs, images and logos available upon request. Simply click on your preferred design for more information and to purchase. 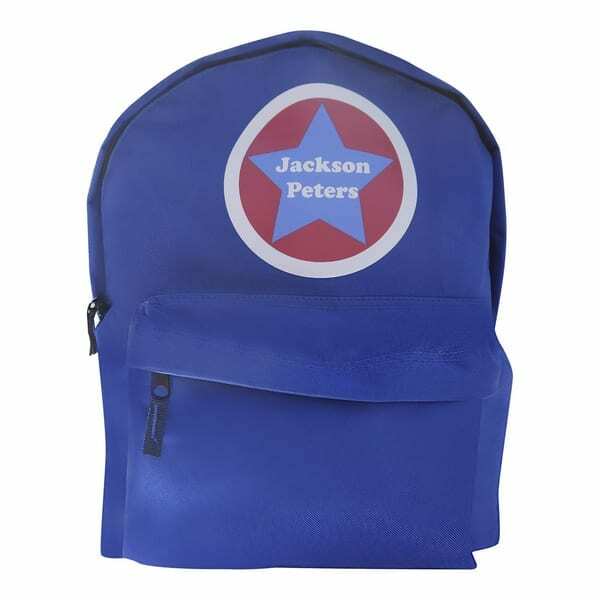 A personalised backpack makes a super gift for Christmas, Birthday or someone starting school.